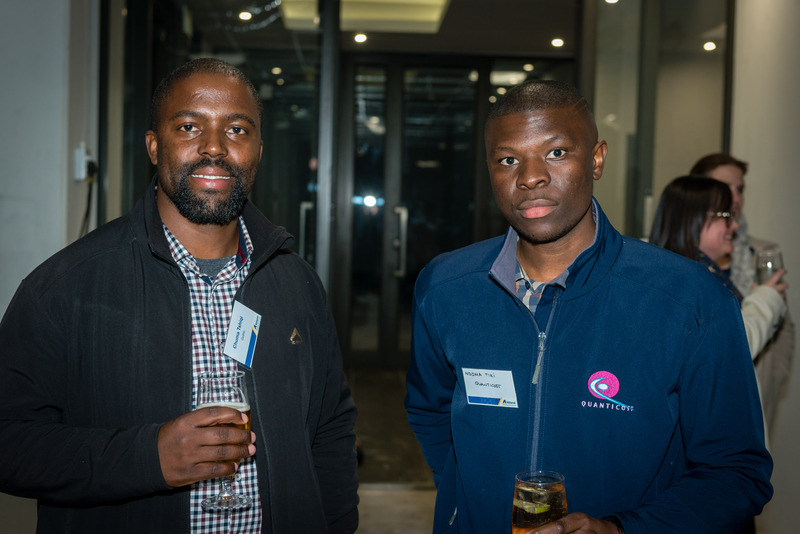 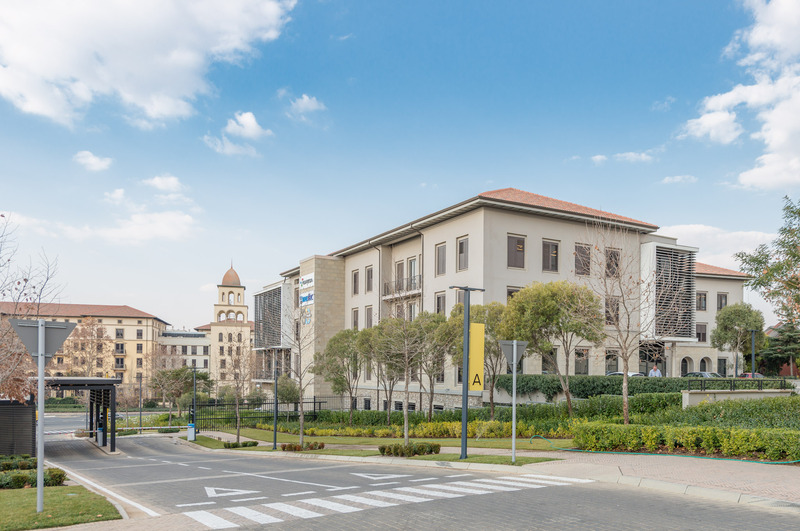 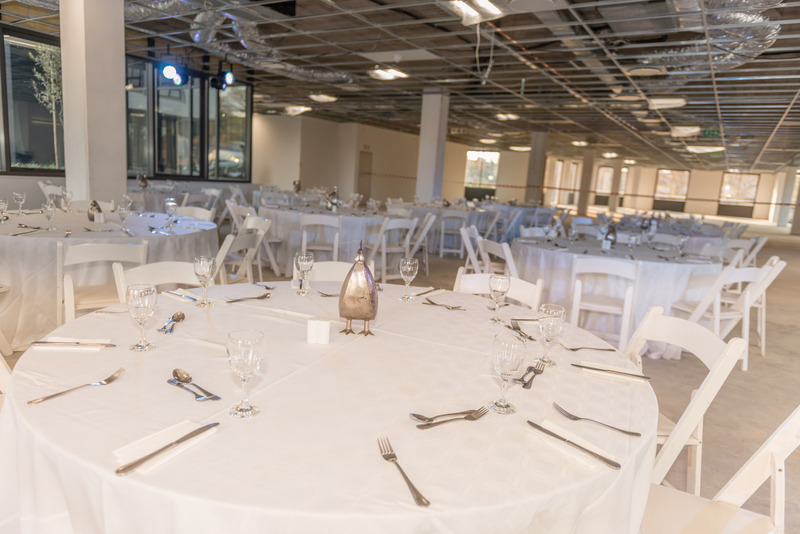 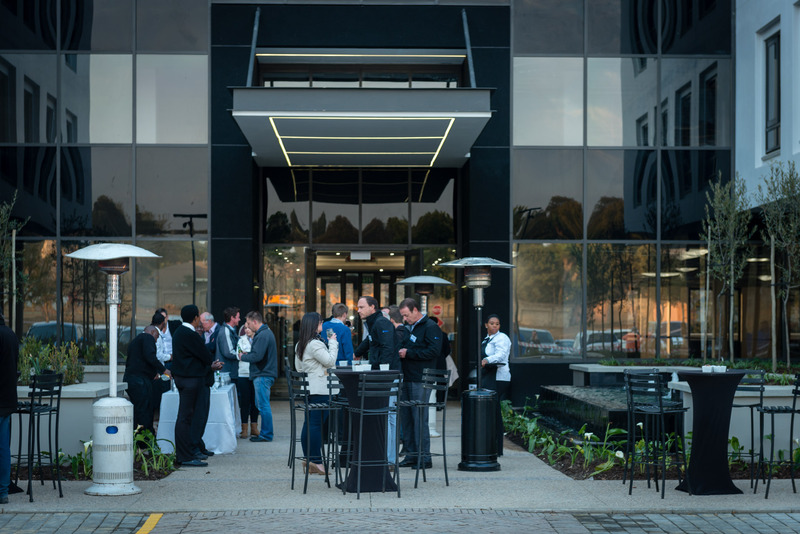 Monte Circle Office Park, offers easy access to the N1 highway, Gautrain bus stop, hotels, entertainment, gyms and a variety of retail. 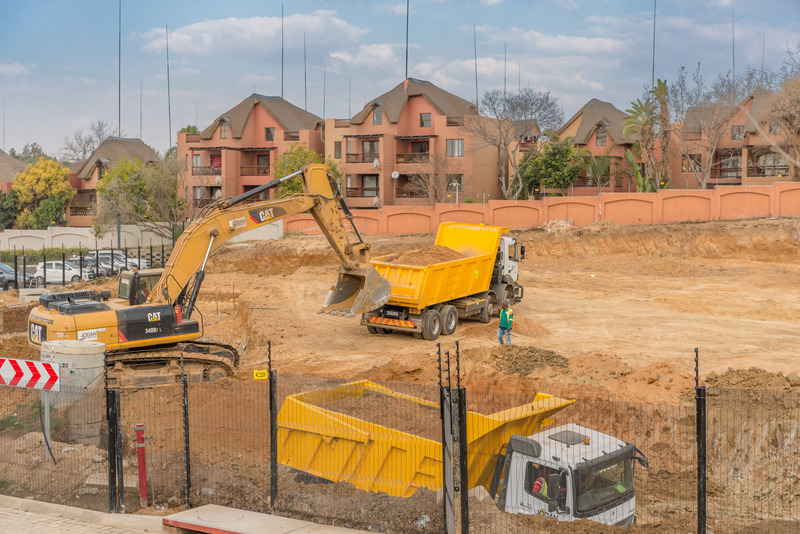 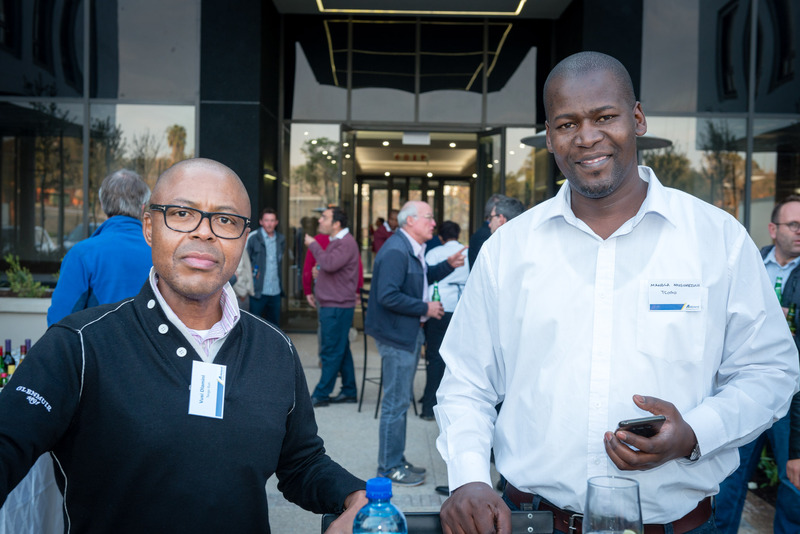 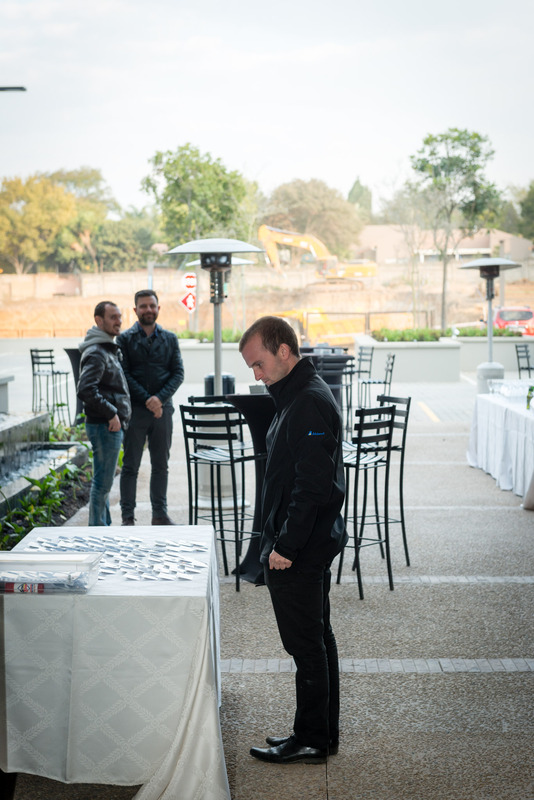 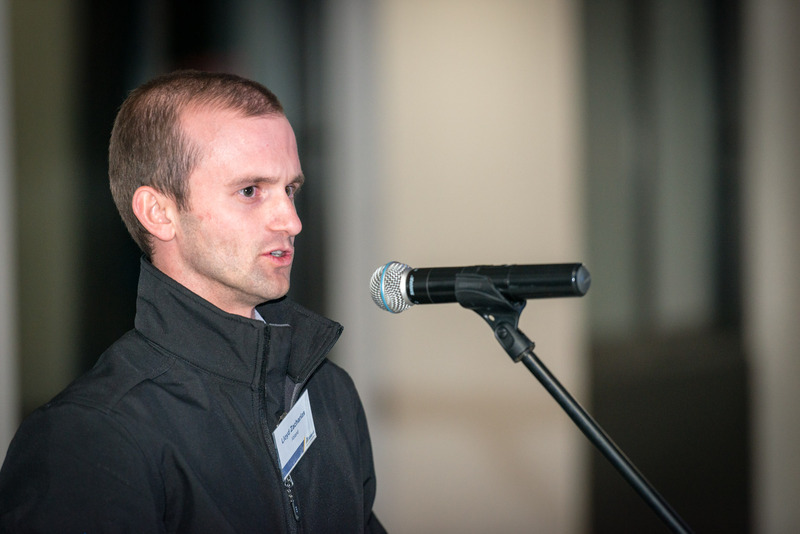 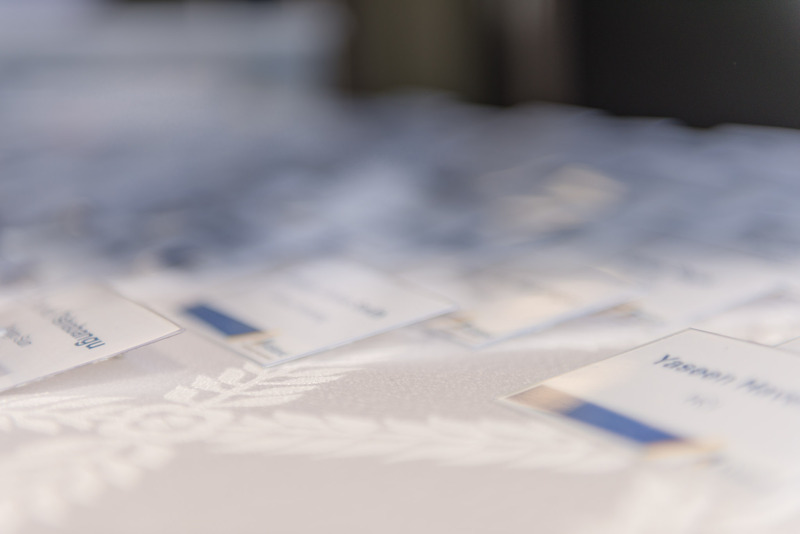 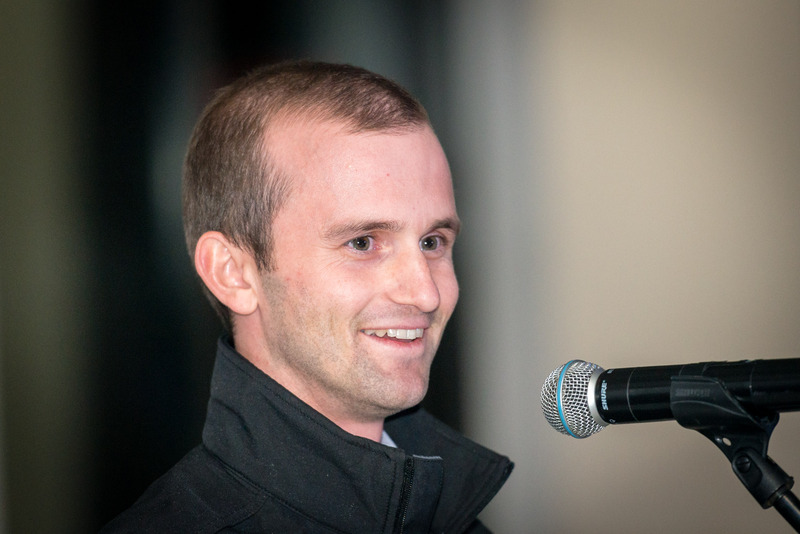 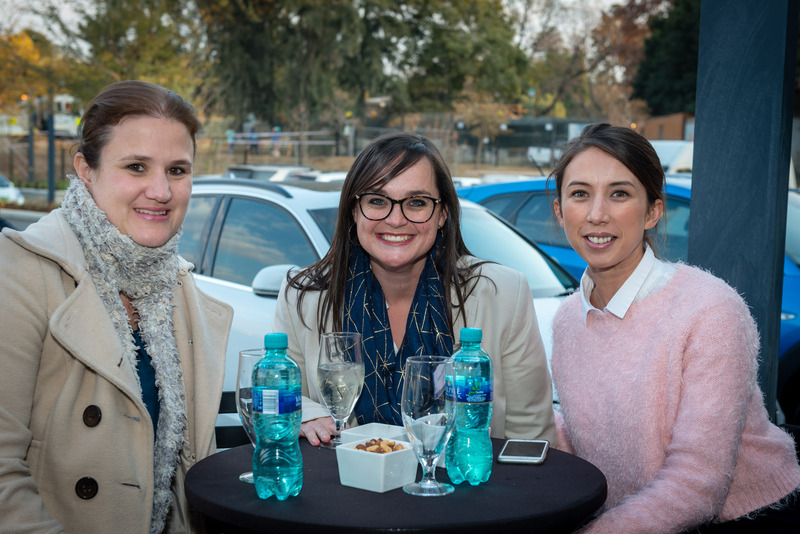 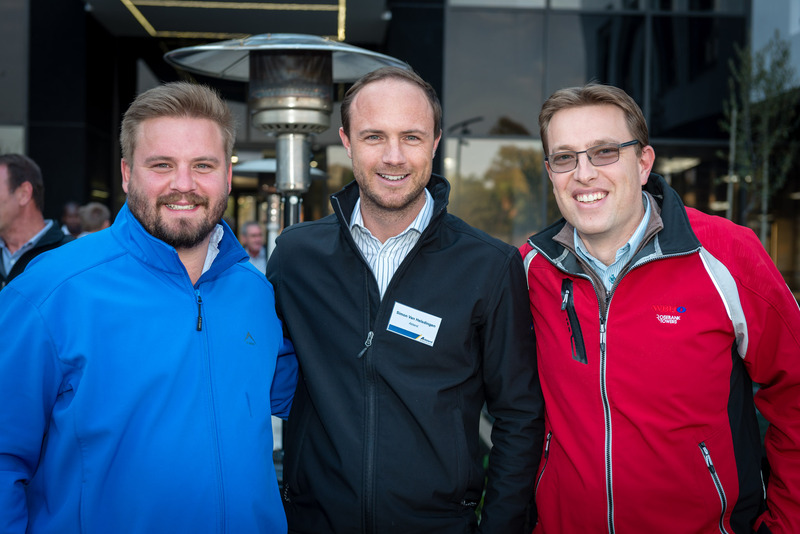 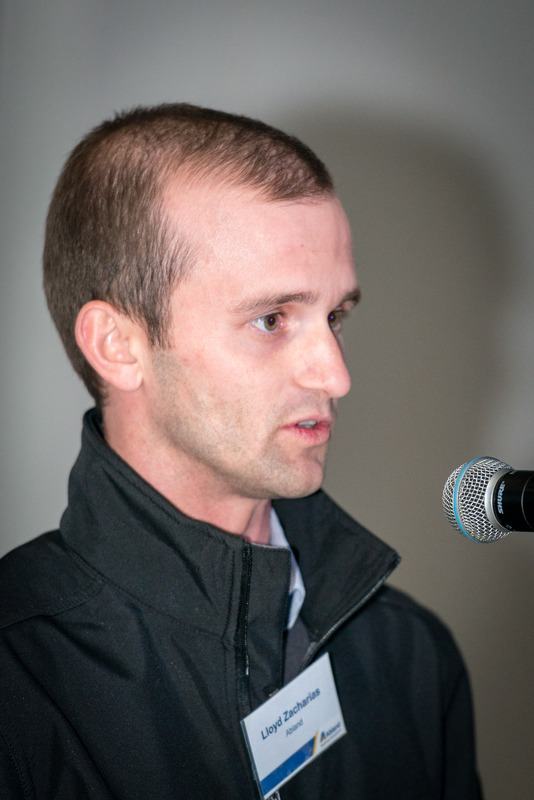 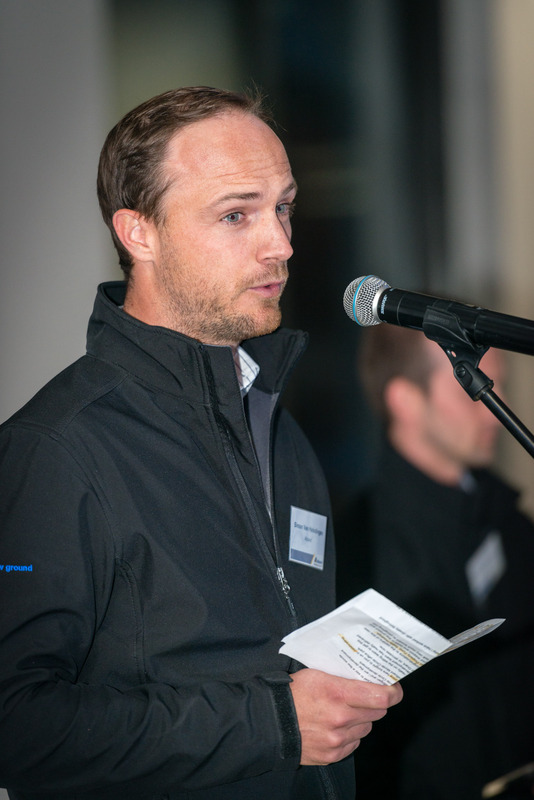 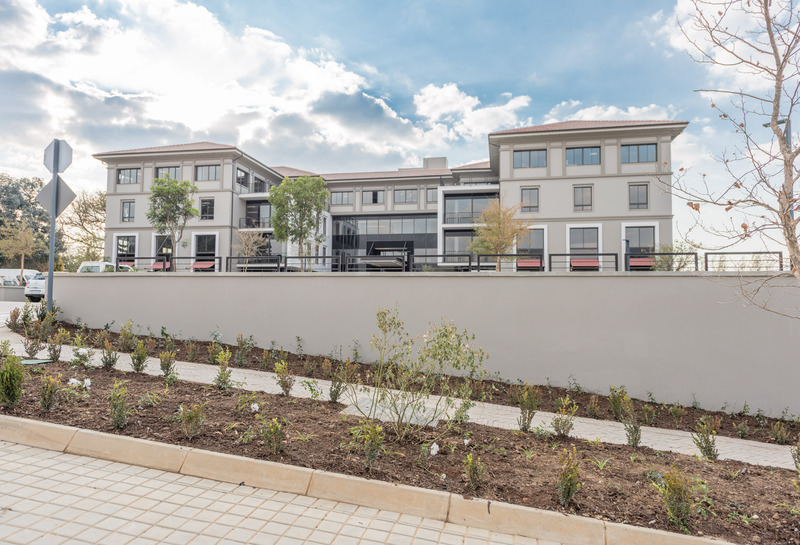 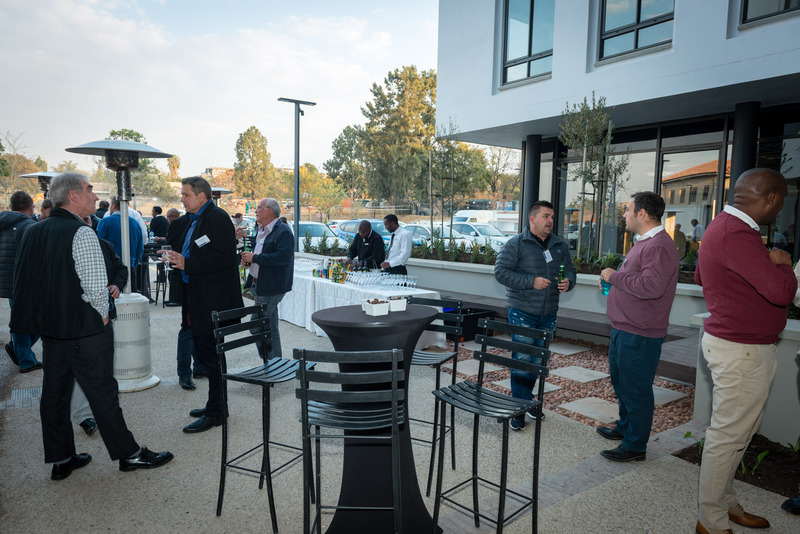 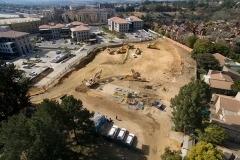 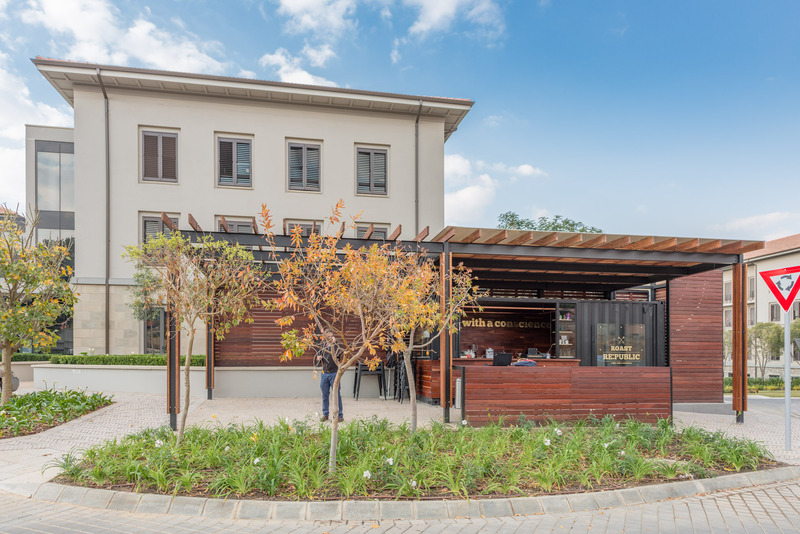 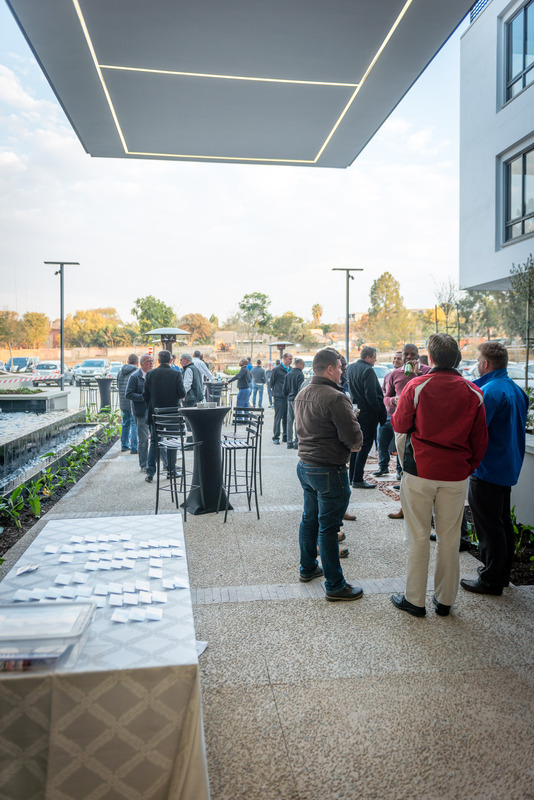 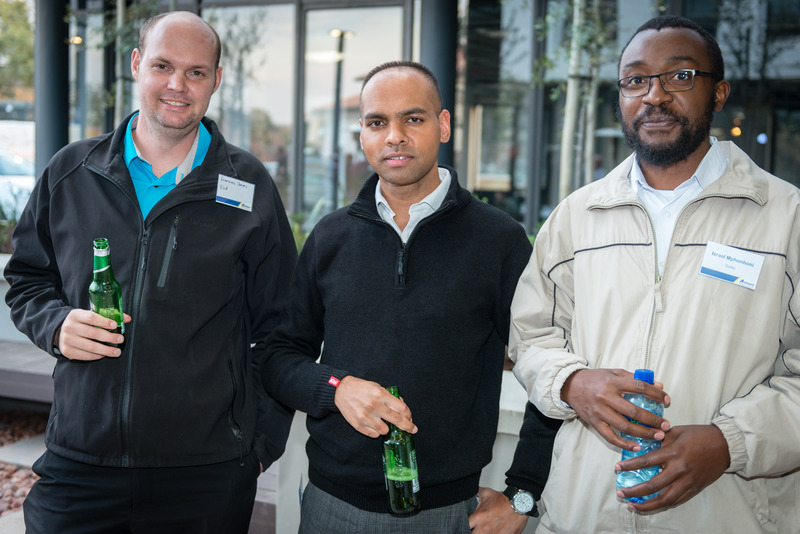 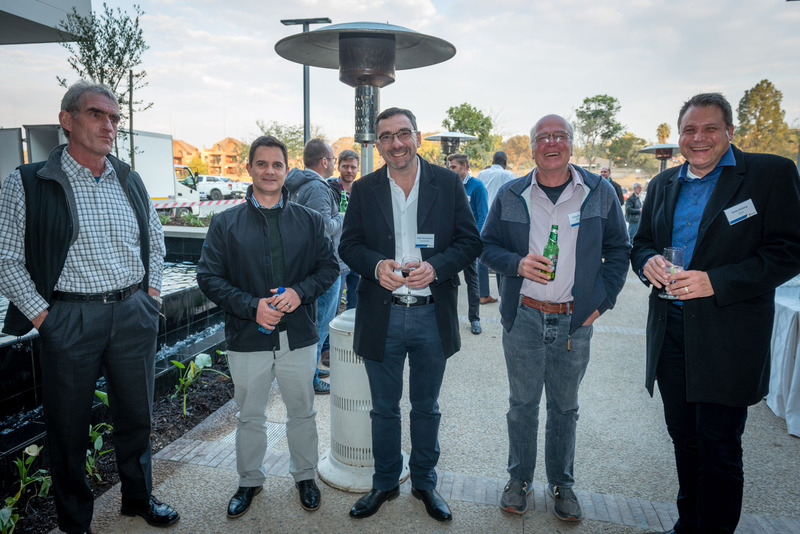 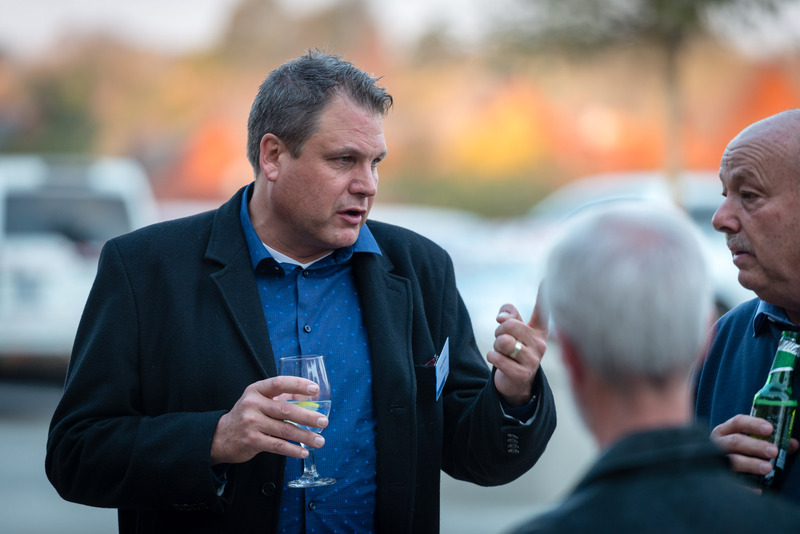 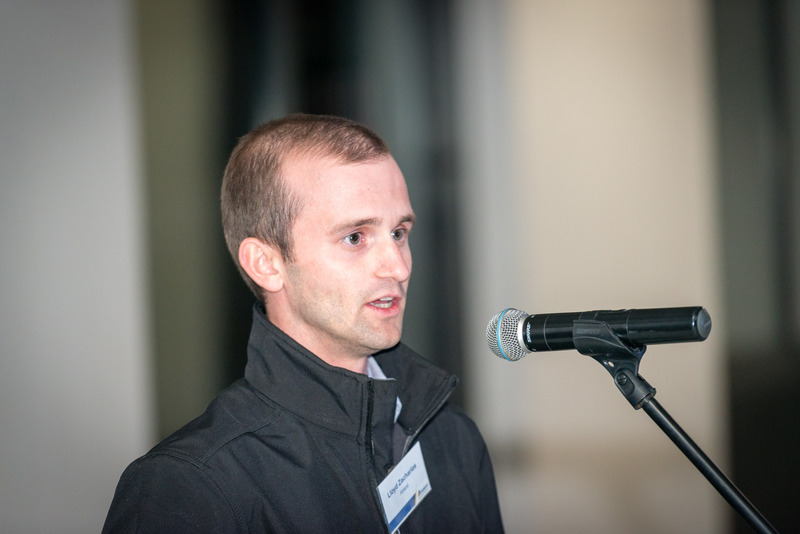 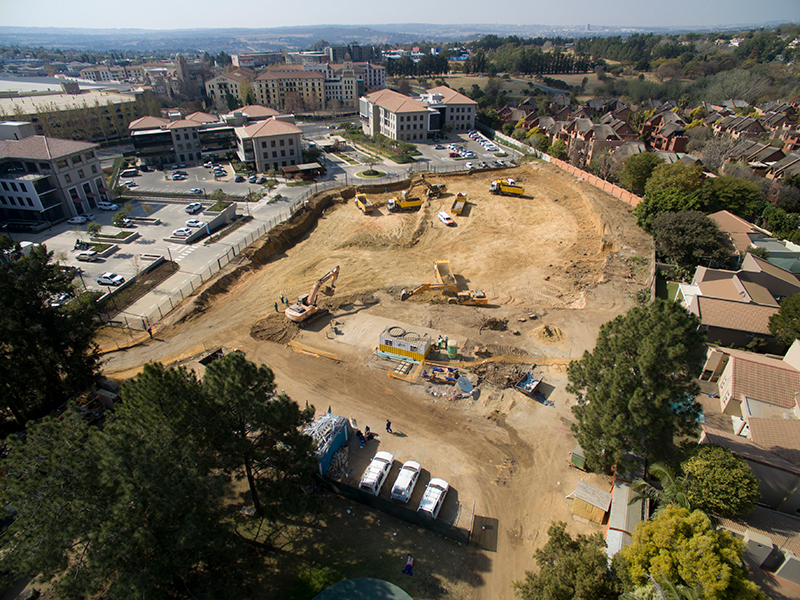 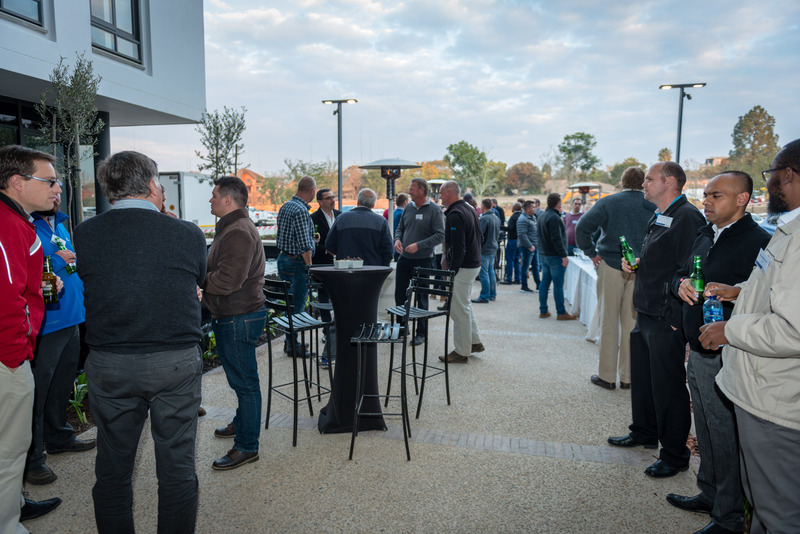 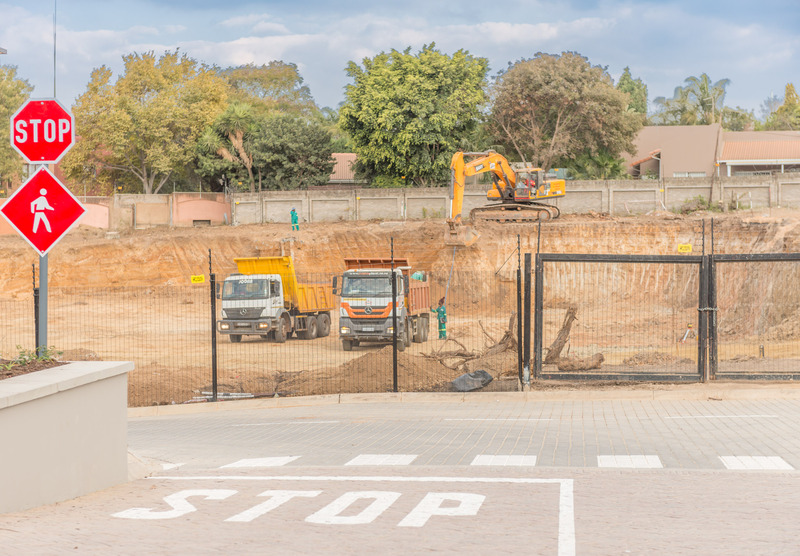 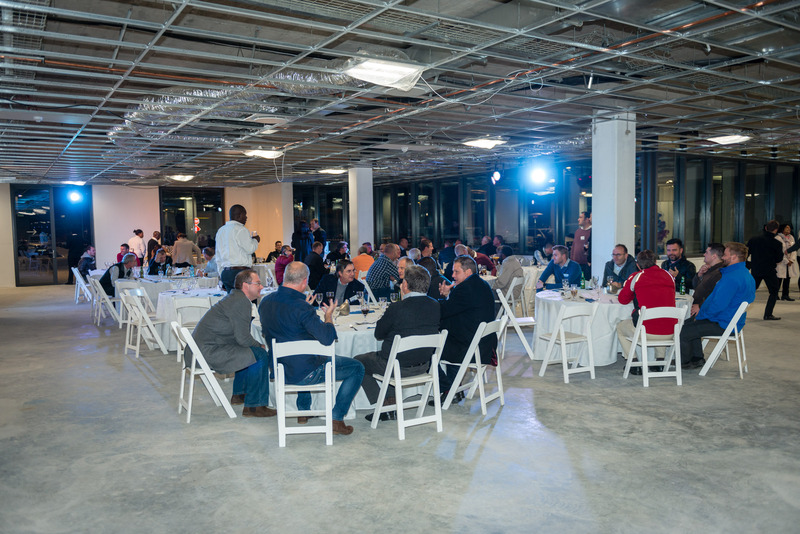 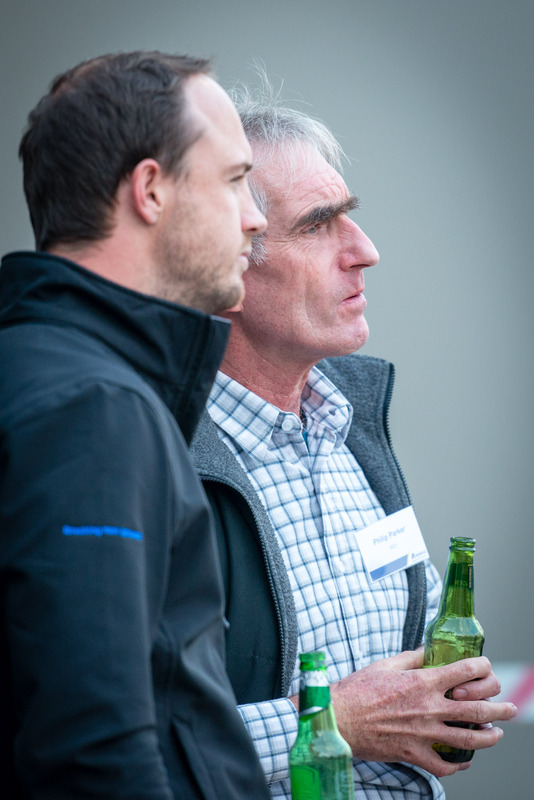 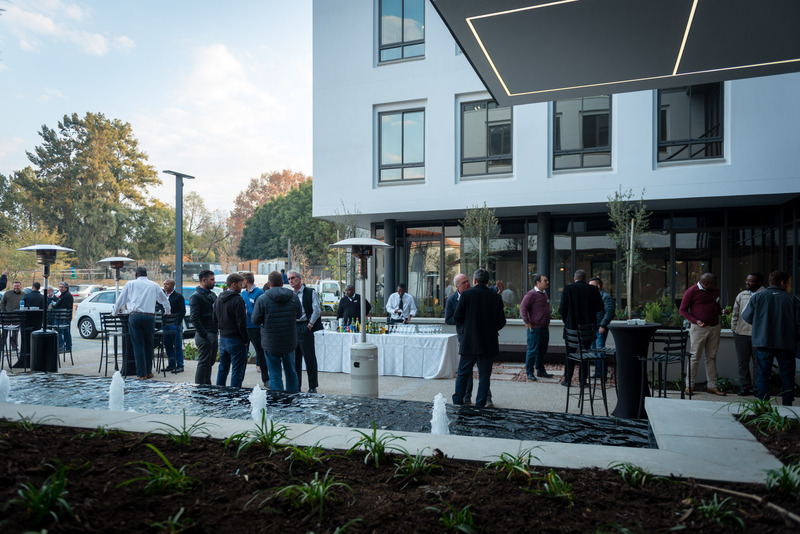 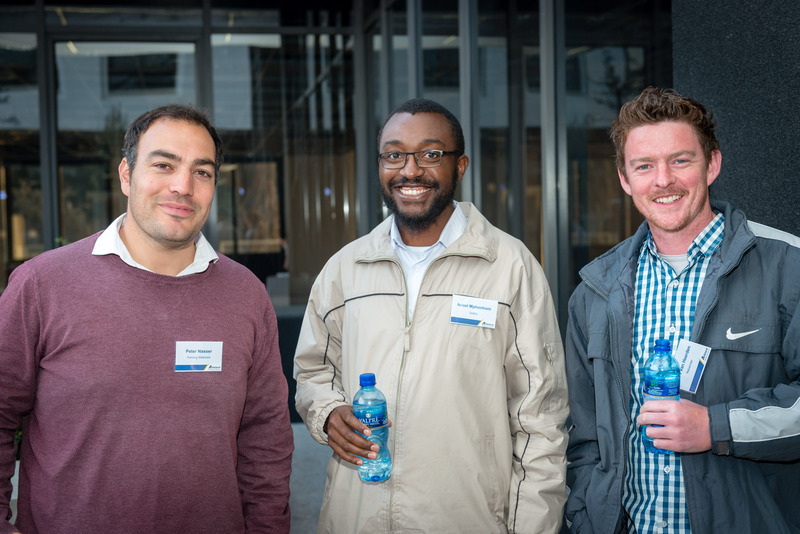 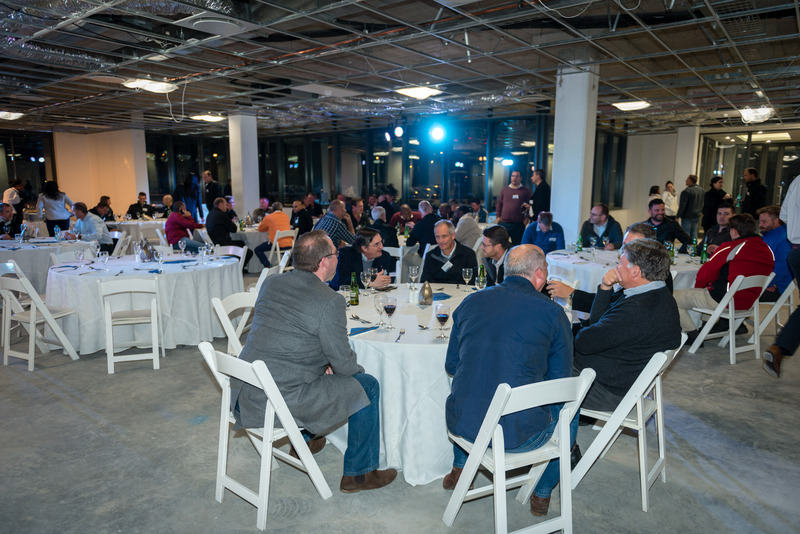 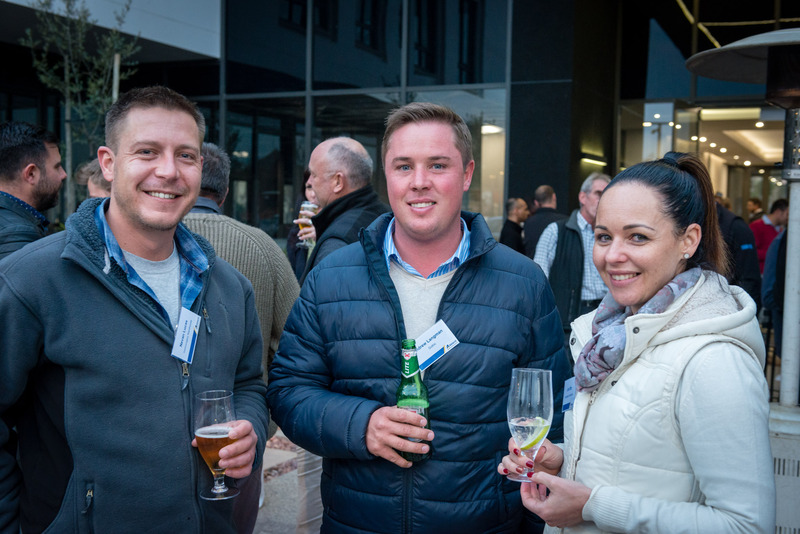 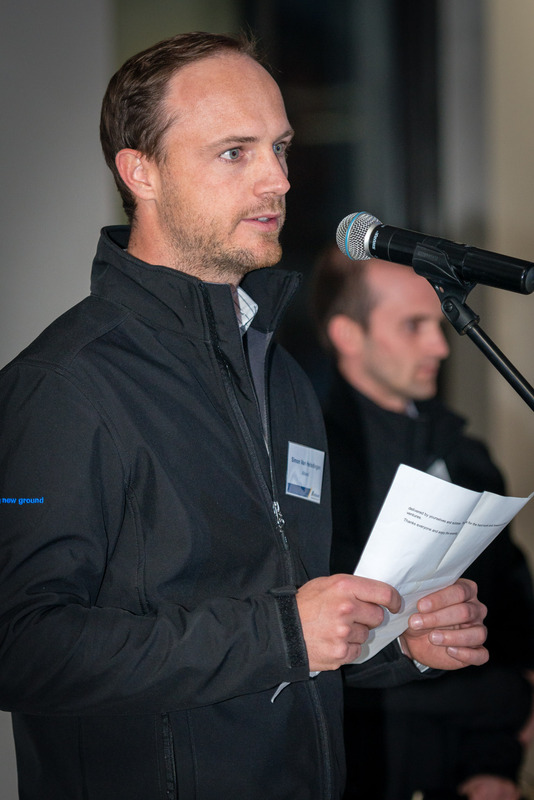 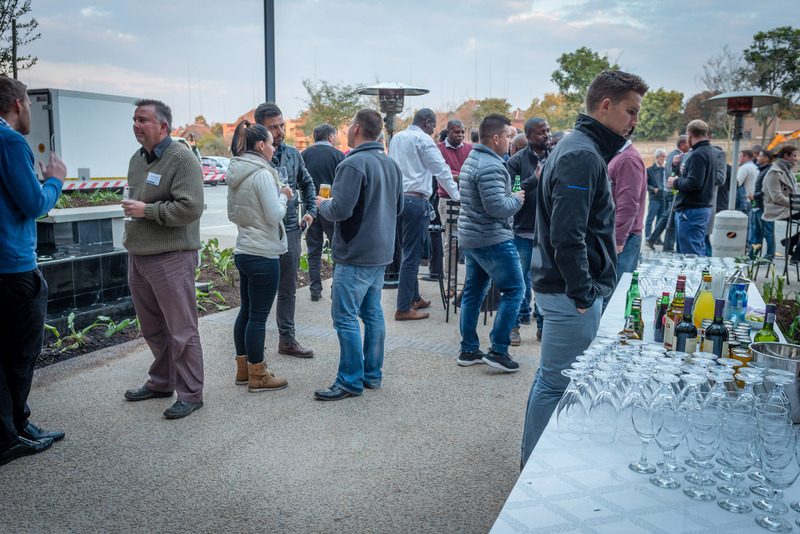 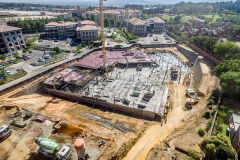 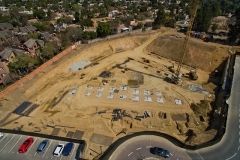 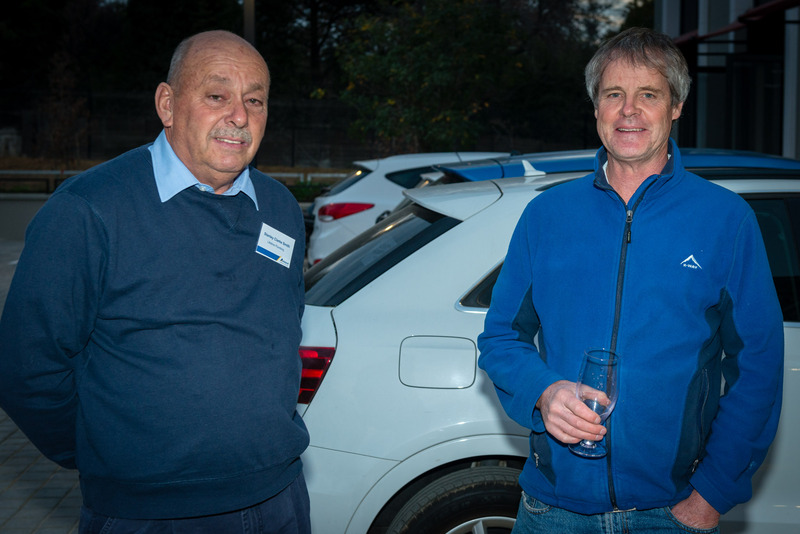 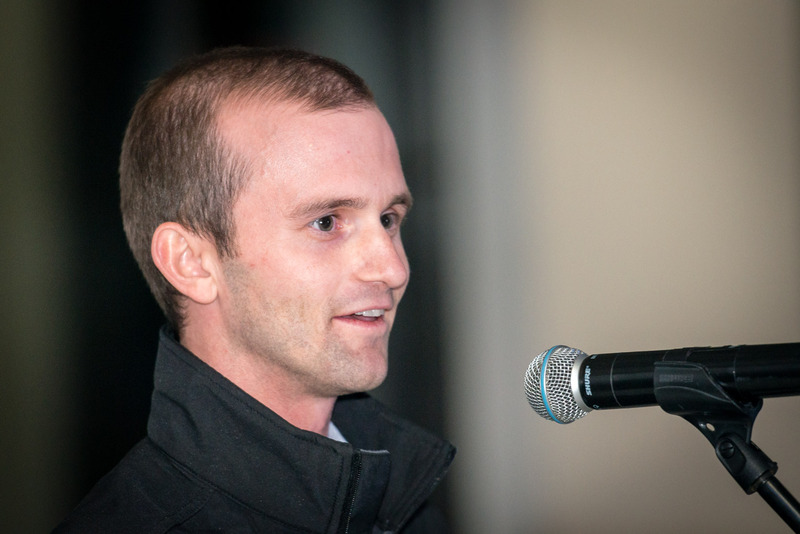 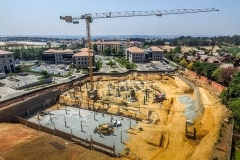 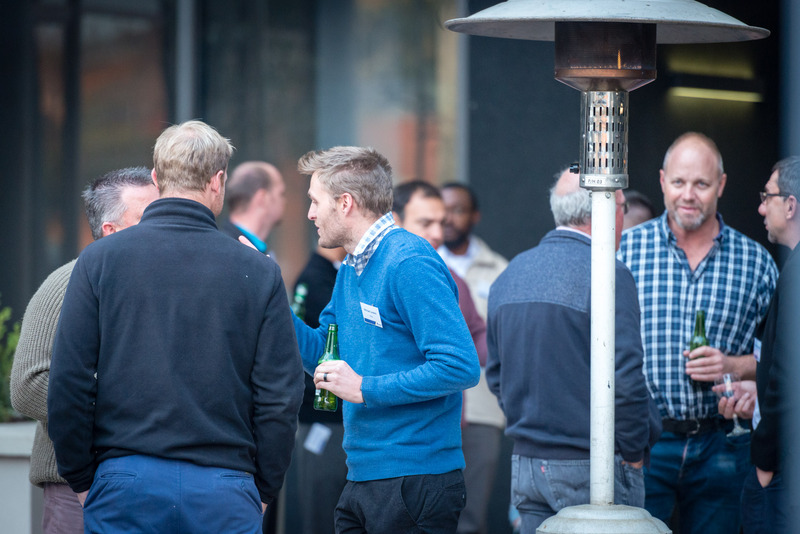 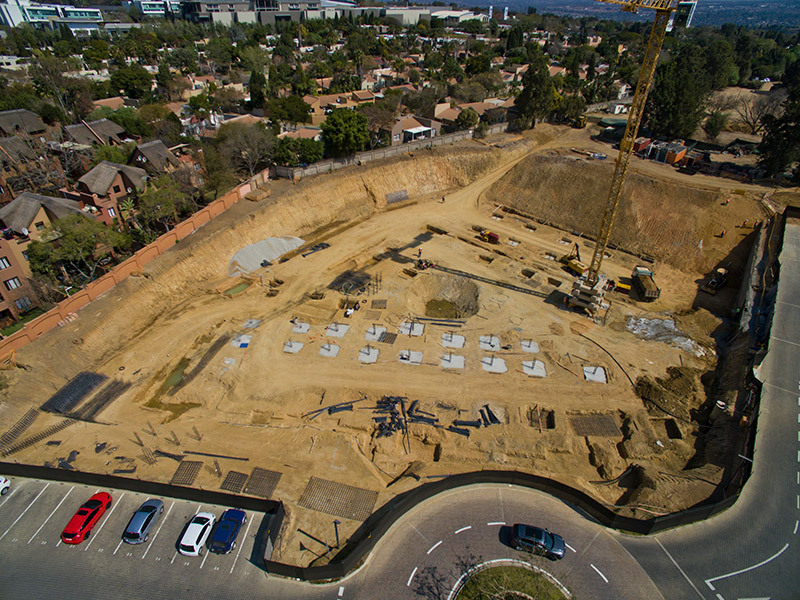 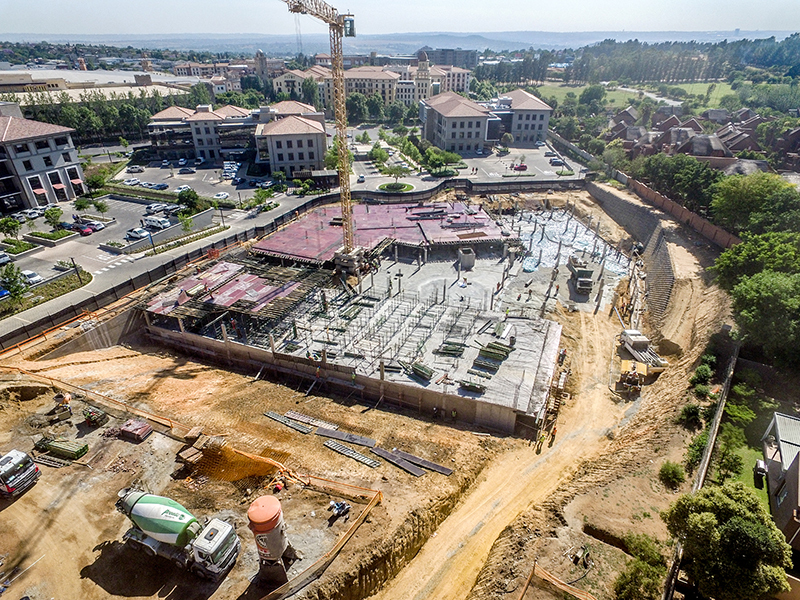 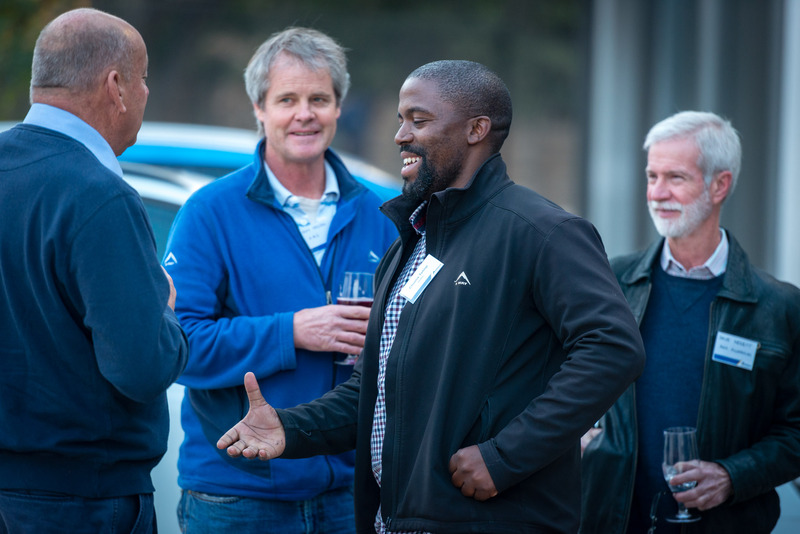 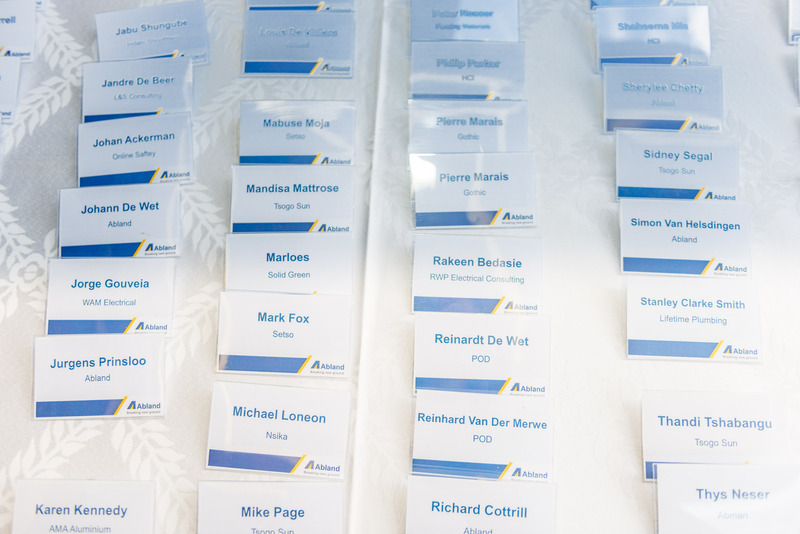 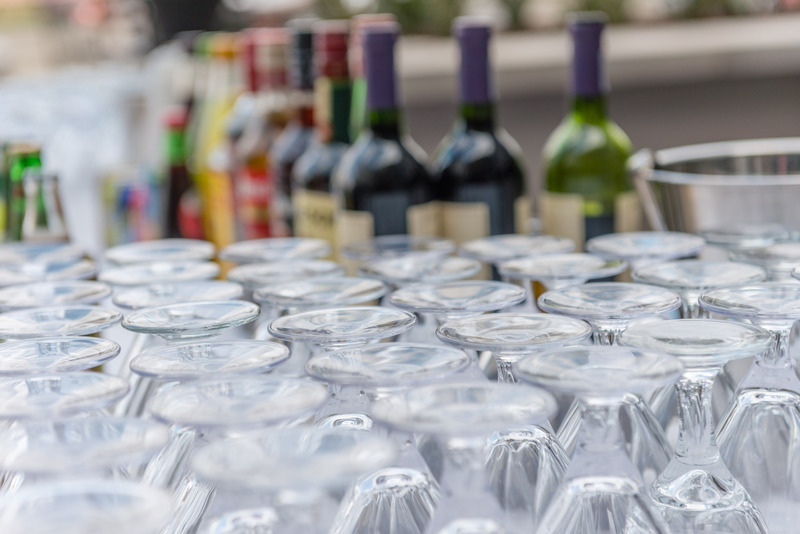 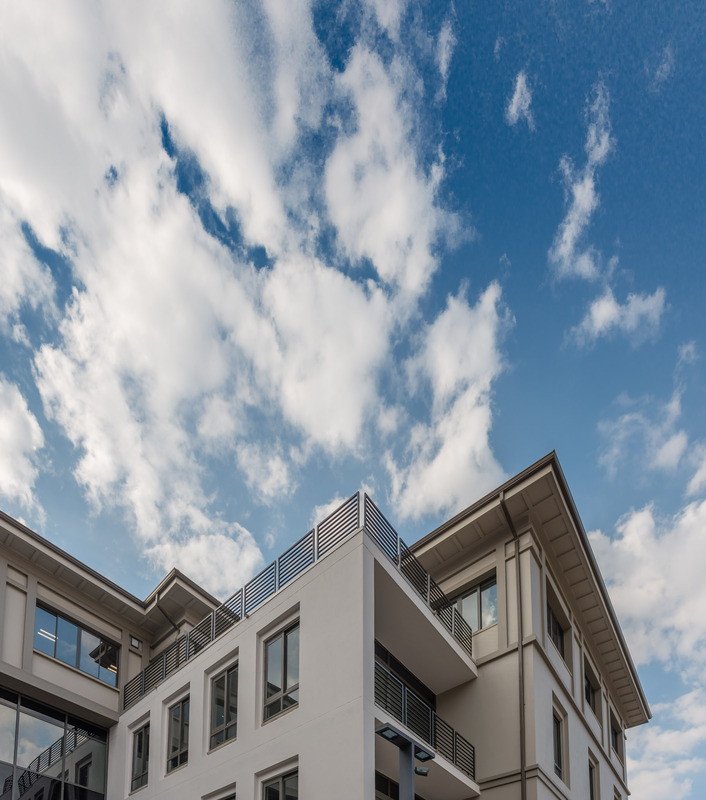 Fourways is one of the fastest-developing commercial and residential hubs in northern Sandton. 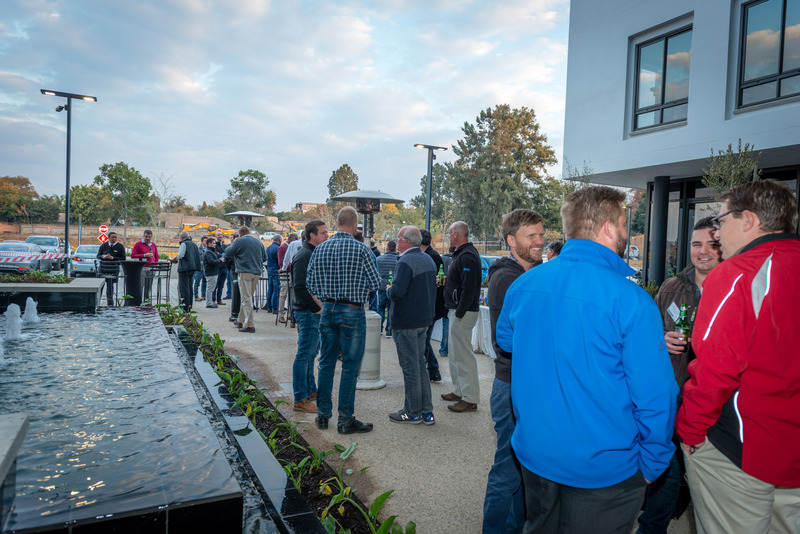 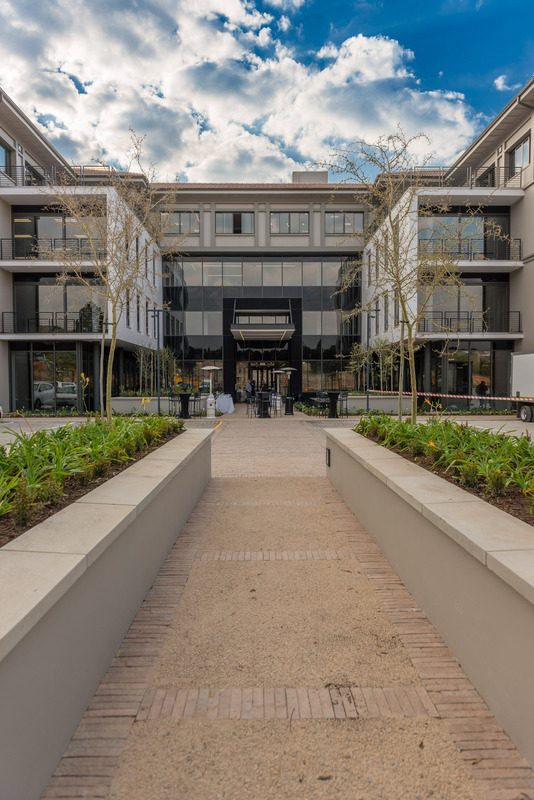 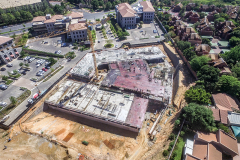 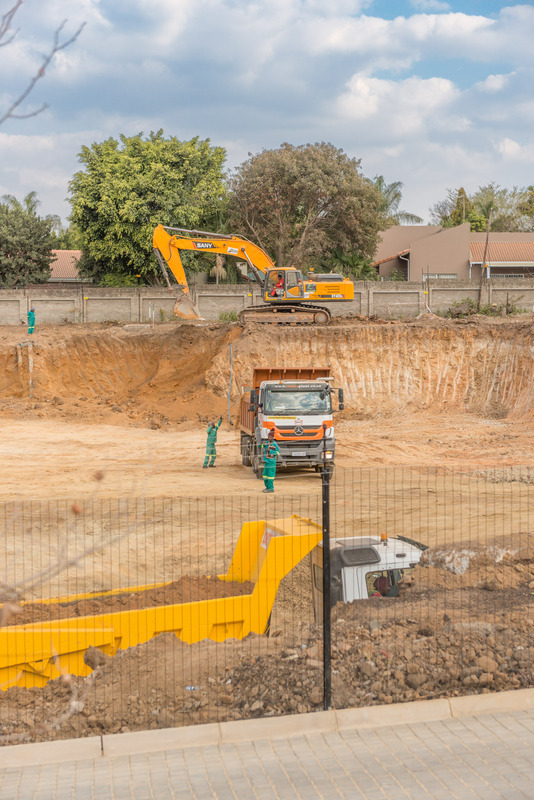 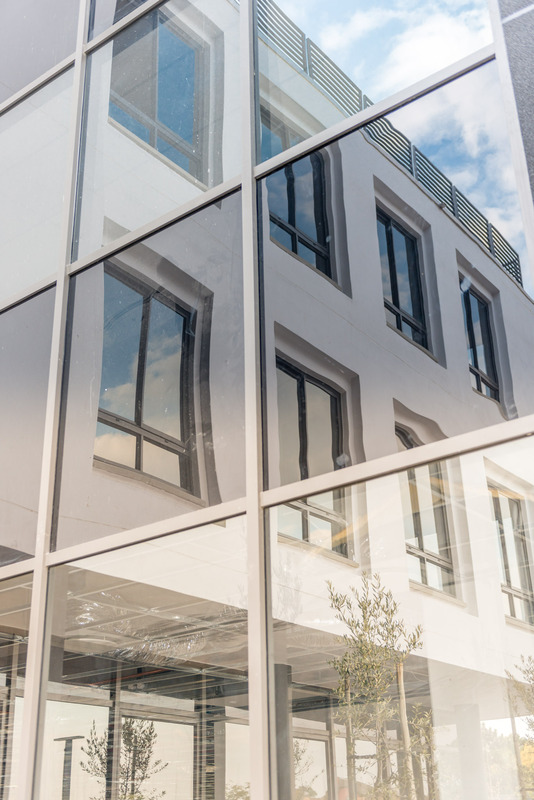 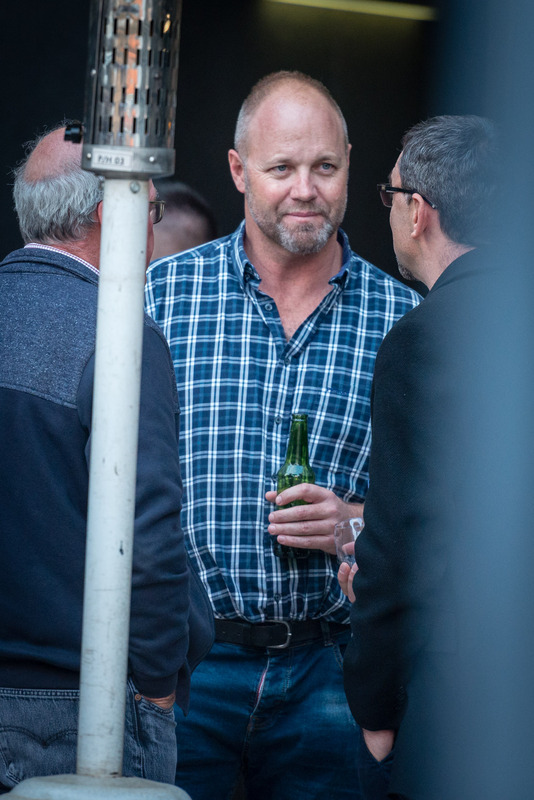 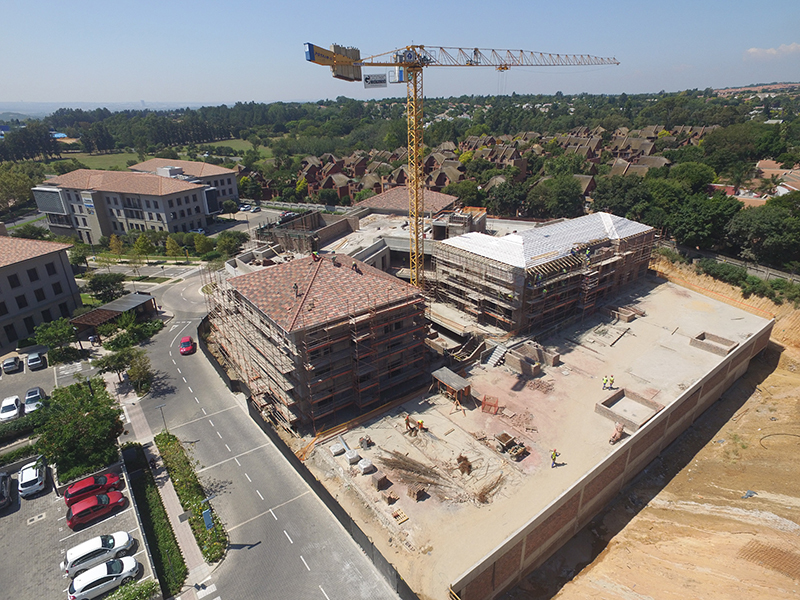 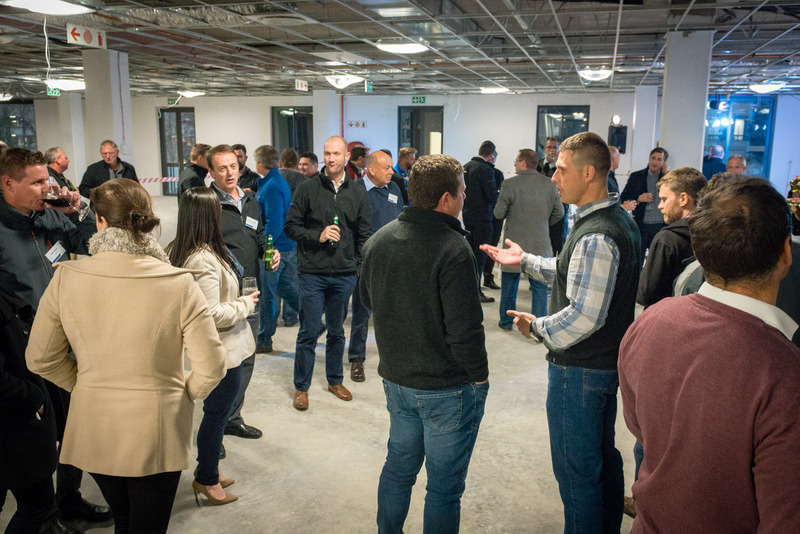 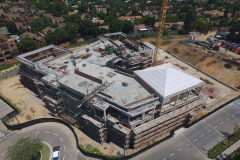 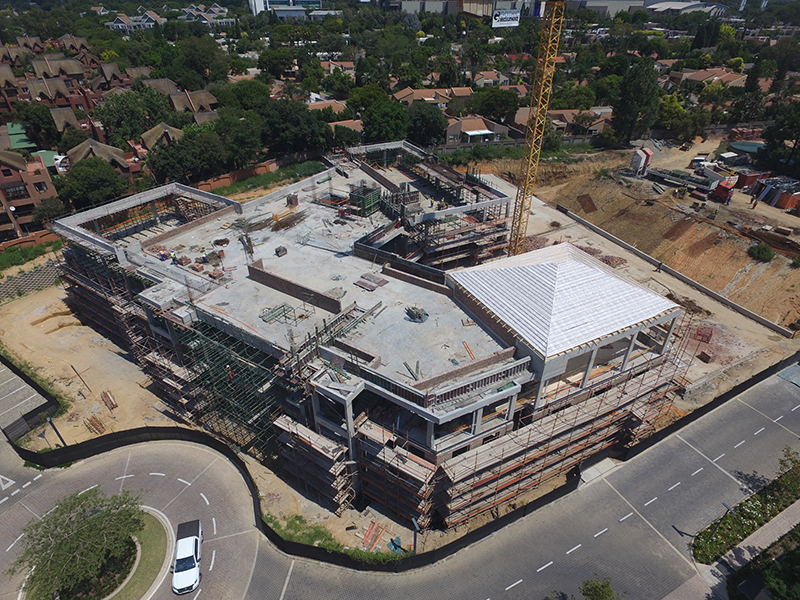 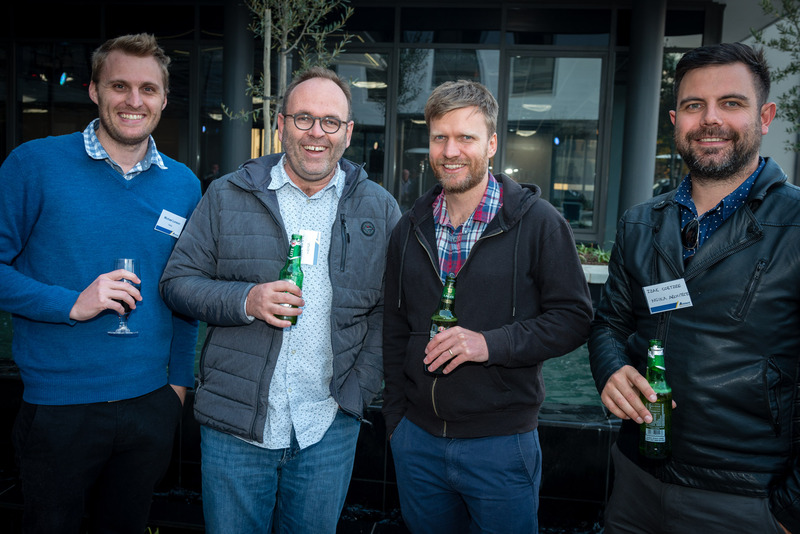 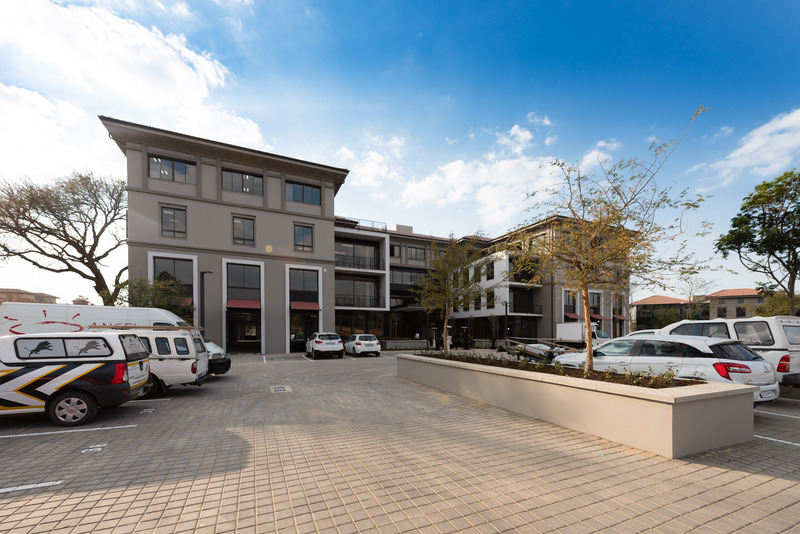 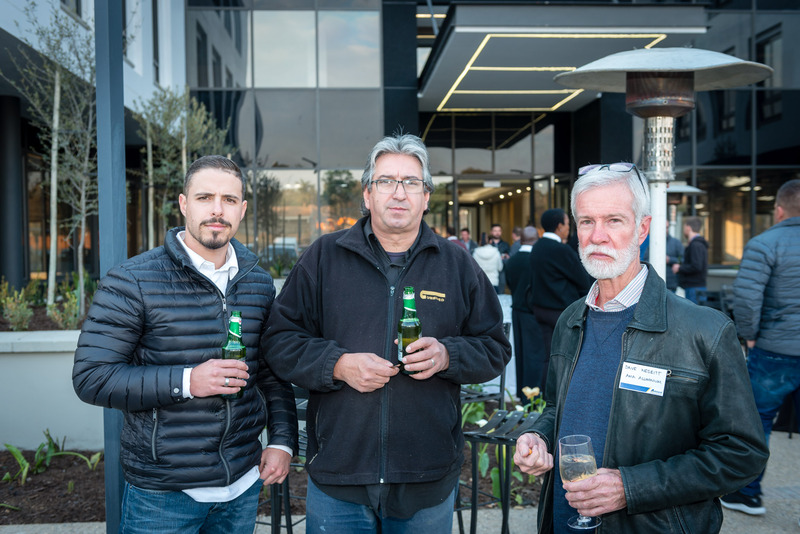 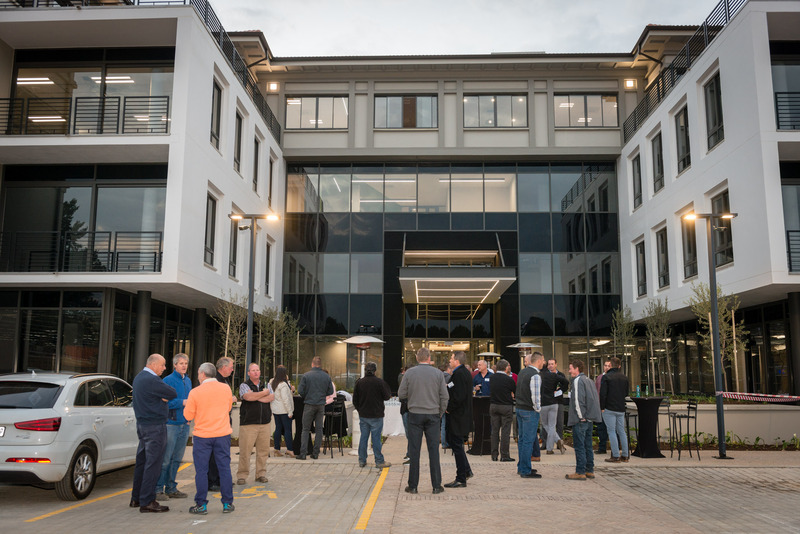 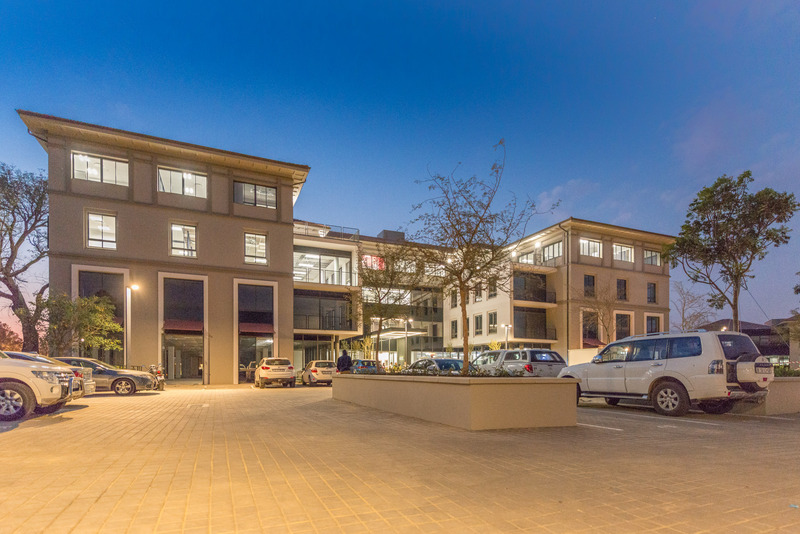 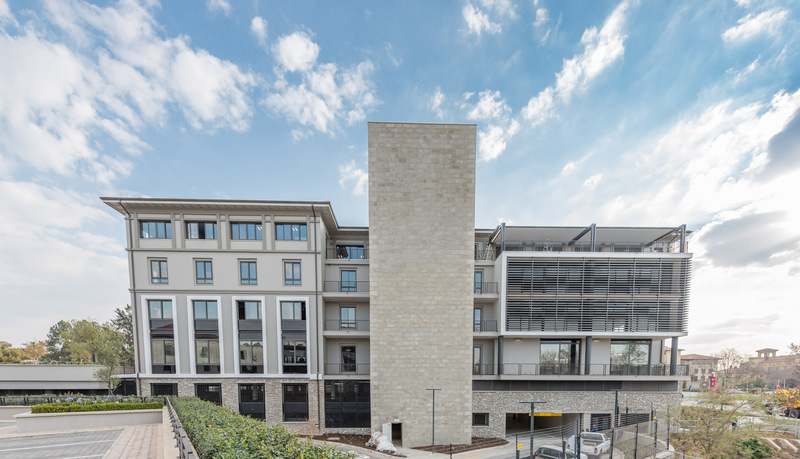 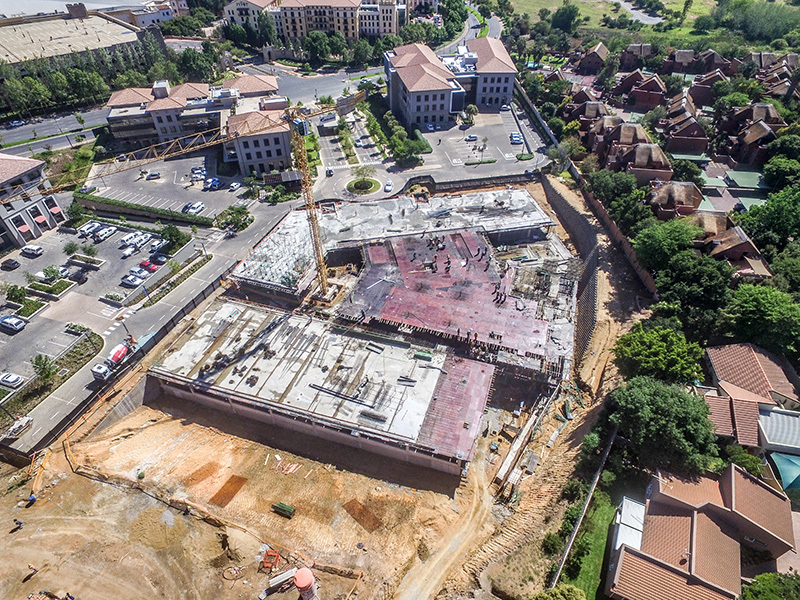 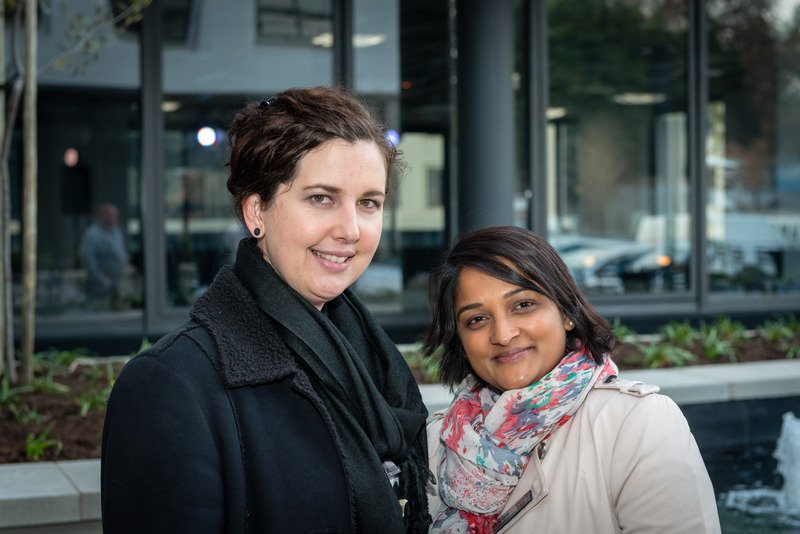 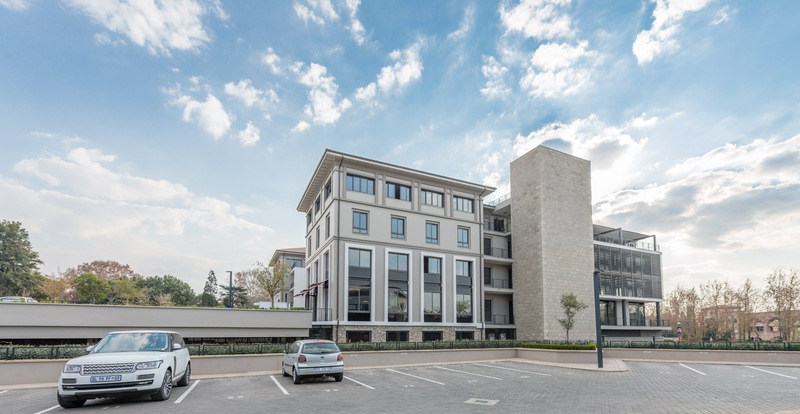 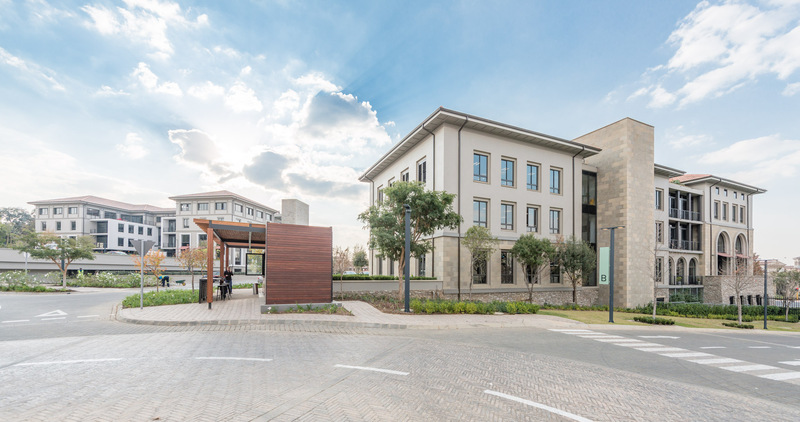 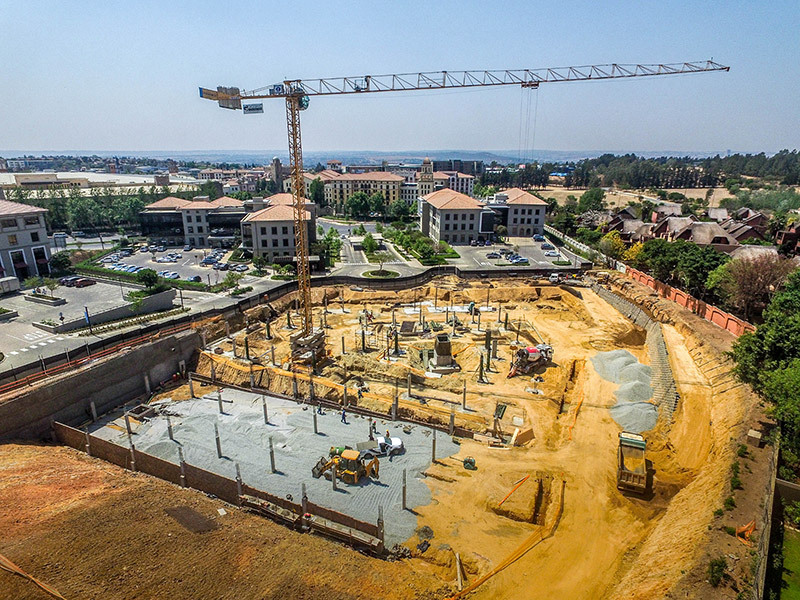 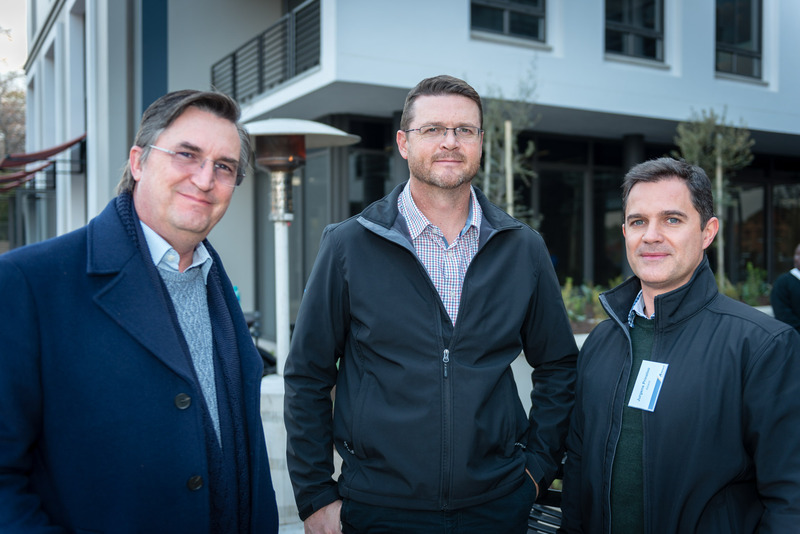 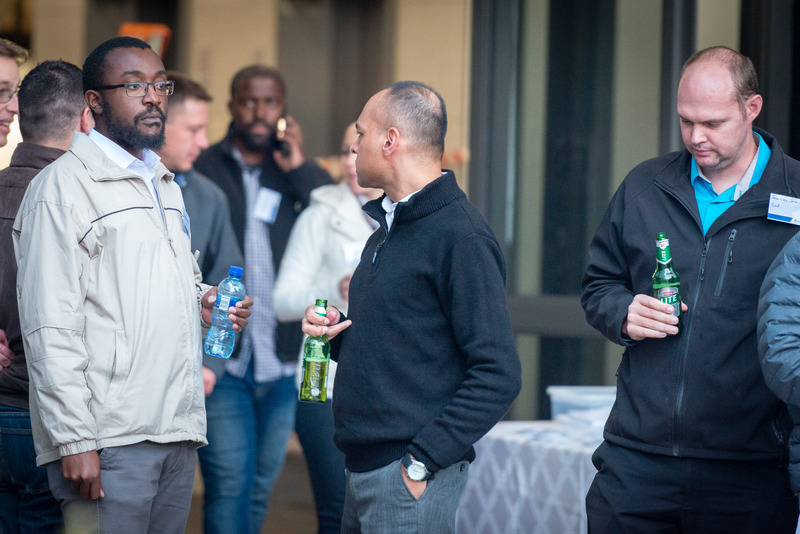 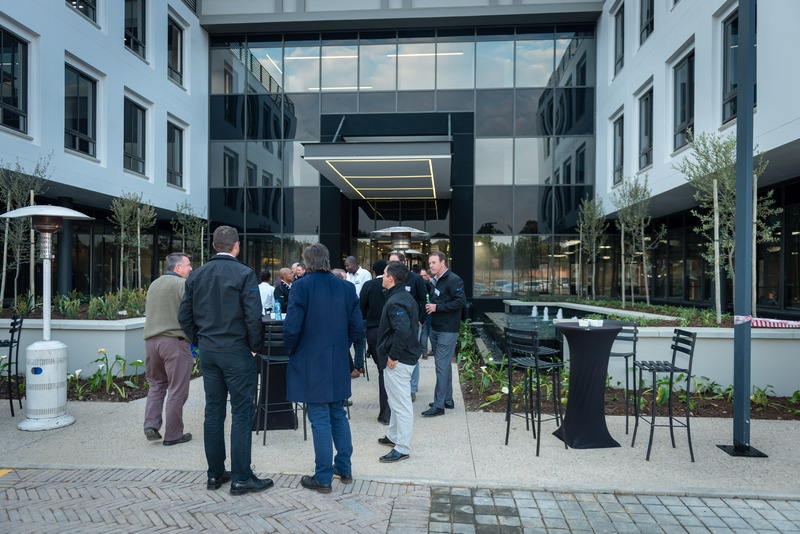 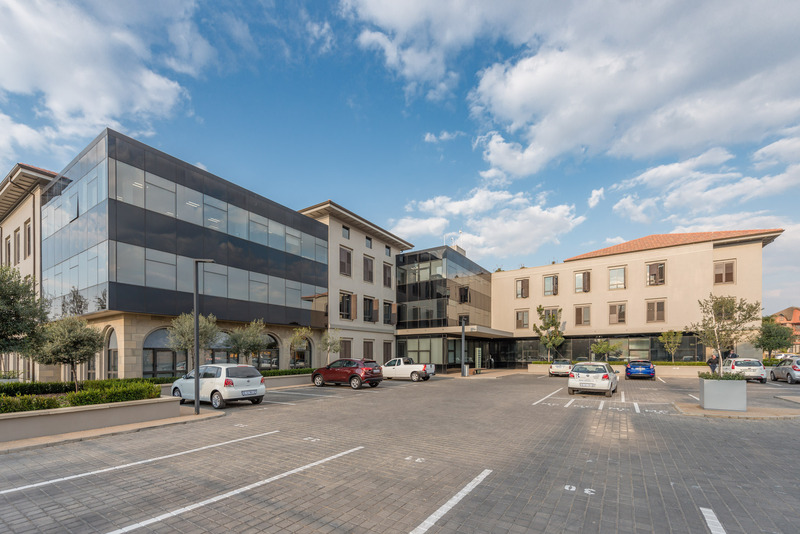 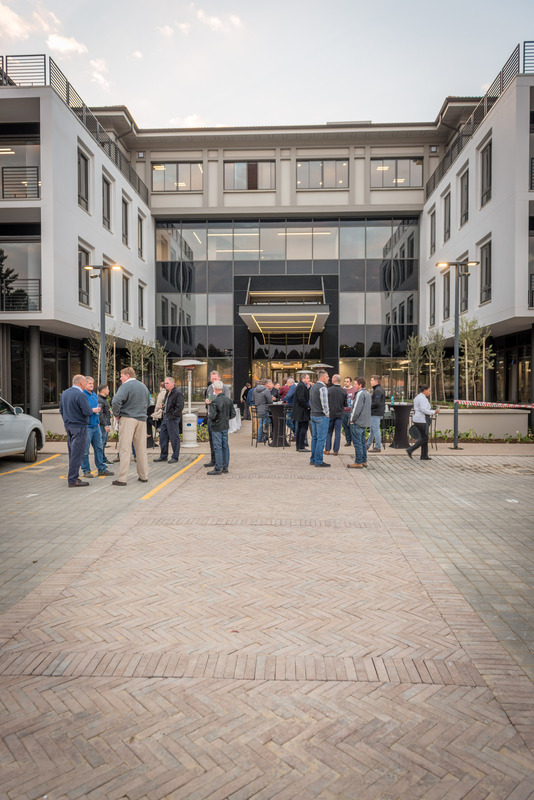 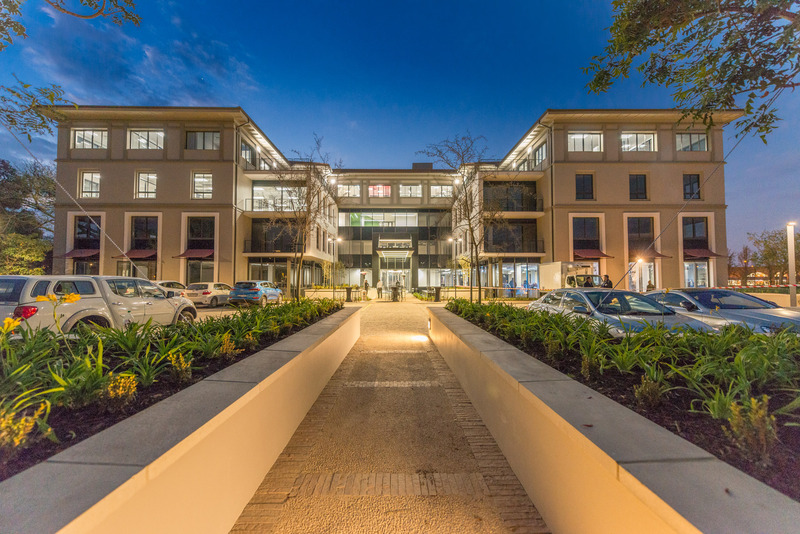 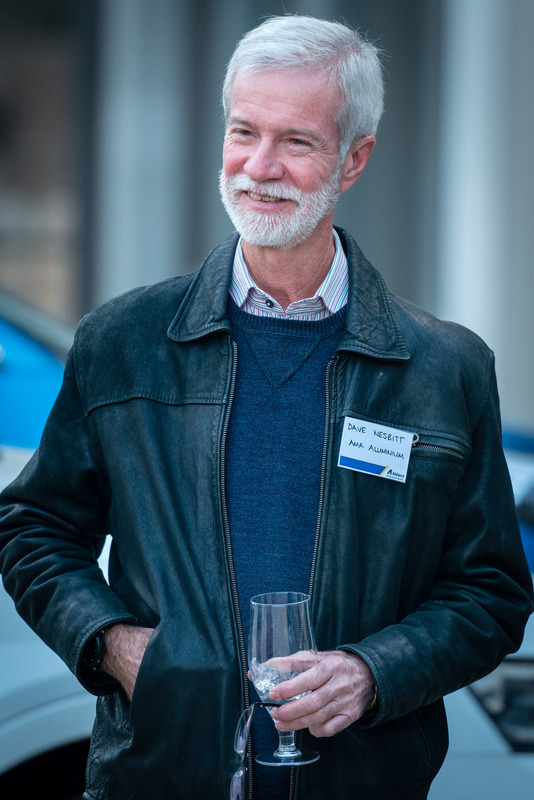 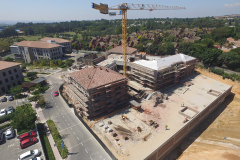 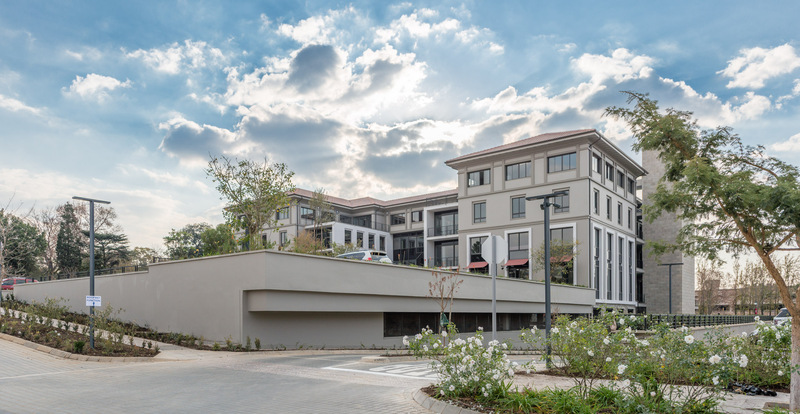 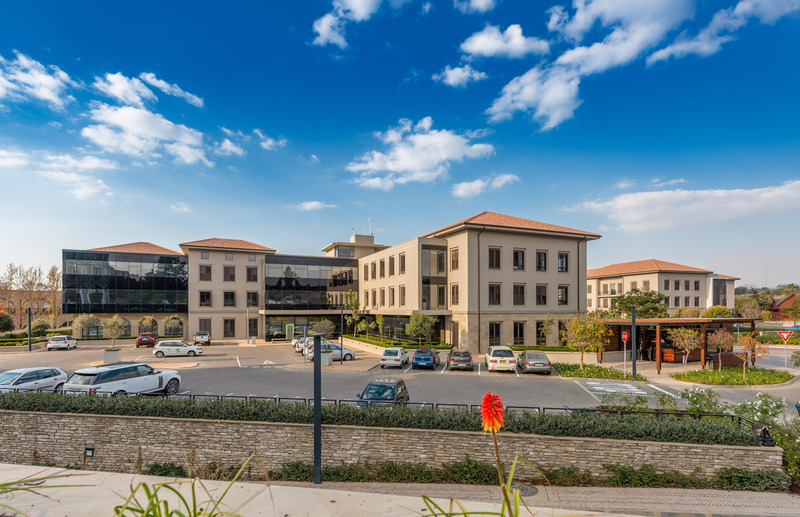 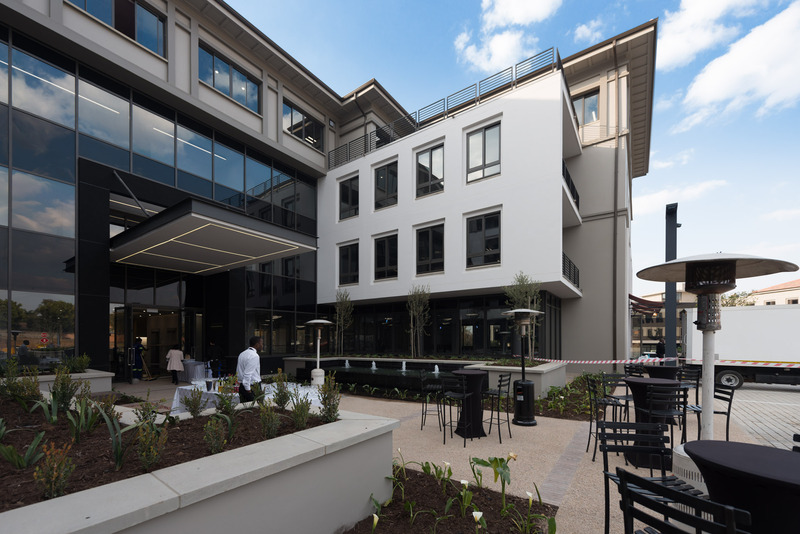 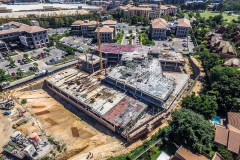 Monte Circle is being developed in response to the demand for high-end office space in the Fourways vicinity, offering Tenants 4-star green rated energy efficient office accommodation. 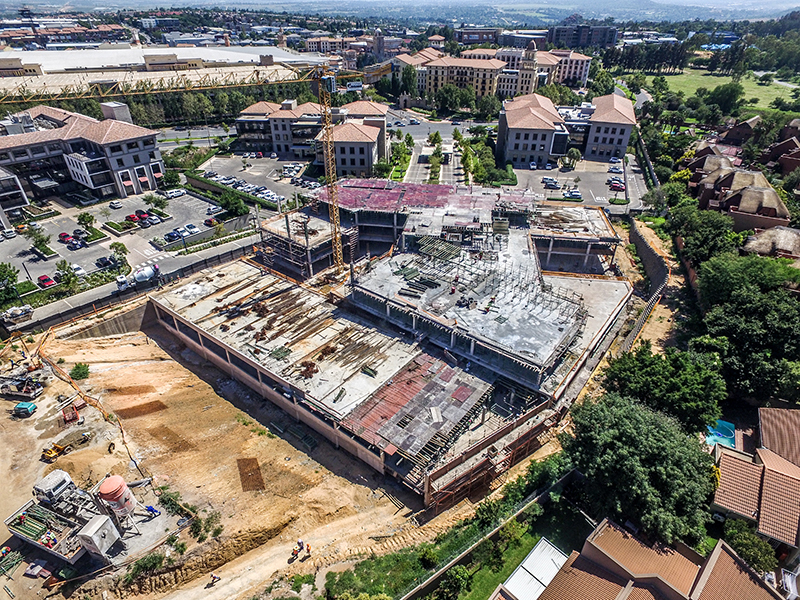 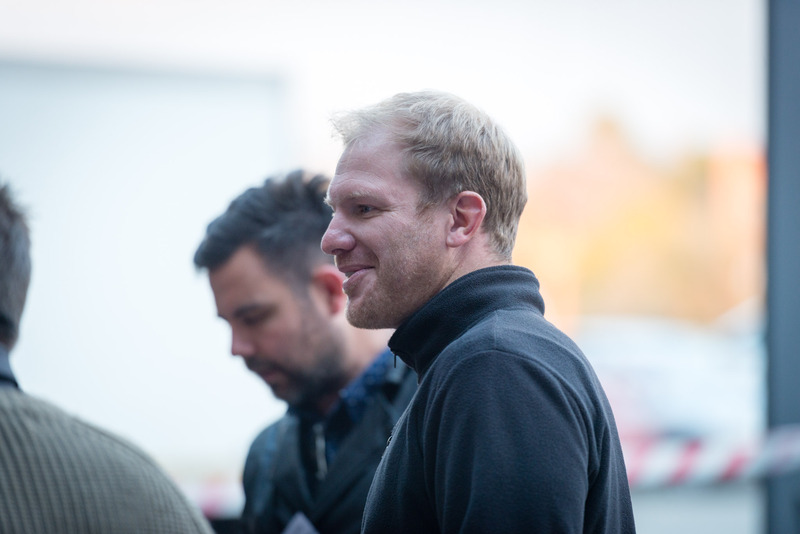 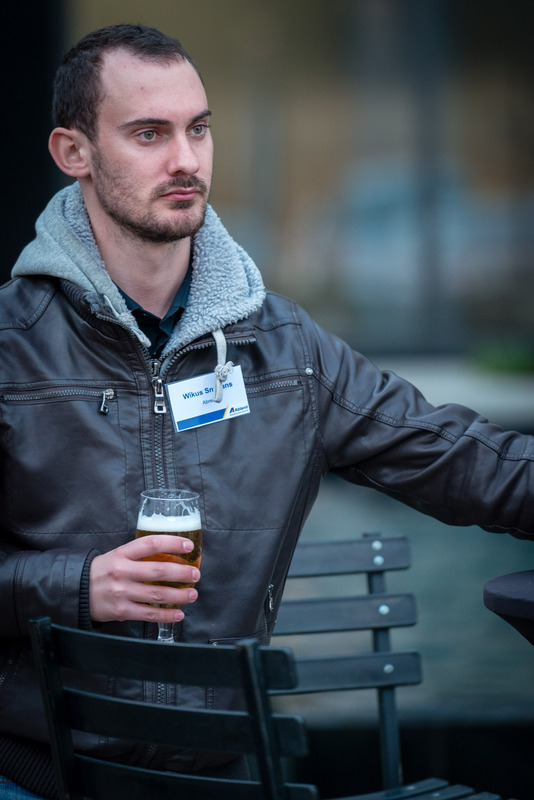 The development will comprise of 73 000m² upon completion”.